Author’s Note: As of 2016, this article is now out of date. Skip Sewell has innovated and created a USA Goaltimate-approved kit that is both more transportable and less expensive. 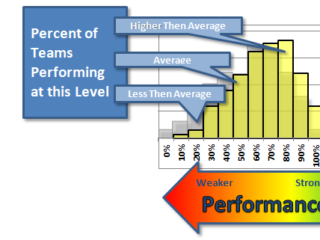 It can be purchased at http://goaltimatekits.ultimatecentral.com. 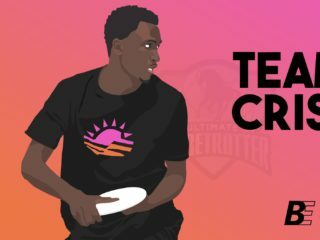 With the oft-repeated lore that players from teams like Sockeye, Revolver, Ironside, Fury, and Nightlock play during the offseason to keep their throws sharp and their disc movement speedy, it’s no surprise that players from around the country (and even the world) are showing increasing curiosity about goaltimate. 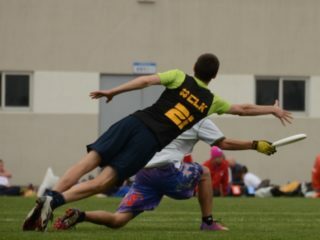 A new league has sprouted up in Portland, Oregon, joining cities like Seattle, Madison, Atlanta, San Diego and New Orleans, and this weekend, the second Golden Gate Goaltimate Games will reunite 11 men’s and 8 women’s teams from around the country to battle for the championship in the USA’s biggest nationwide goaltimate tournament. 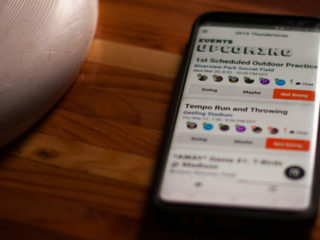 Goaltimate is easy to set up, can be played with only eight players (and as little as six, if you want to go down to three on three), and due to the fact that everyone gets more touches, is a lot more fun than pickup ultimate, in this writer’s opinion. There’s only one problem: getting one’s hands on a kit. 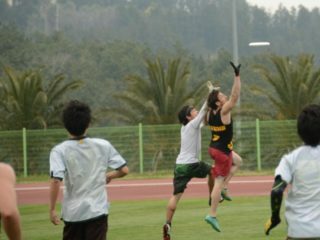 Rick Conner, the man credited with taking goaltimate around the nation in the 2000s, used to sell official goaltimate kits on his website. They were made out of PVC and featured their own carrying case, a rulebook, an disc, cones, and stakes. Not a bad deal. But in 2009, the site went offline. Since then, avid players have shared tips for homemade PVC kits, like this one from the Albuquerque Ultimate Association. The problem with these cheap plastic kits, however, is that they’re bulky and fragile. There’s always that guy in every group that constantly runs into the kit, and before long, all that’s left are shards of PVC. Luckily, there’s a better way. Circling around the Bay Area for many years now has been plans for a kit using sturdy metal tent poles, sold by a vendor with the unfortunate name of polesforyou.com (thankfully, they’ve since rebranded to tentpoletechnologies.com) TentPole Technologies happens to sell custom tent poles, which are easy to assemble, very slick-looking, and best of all, can be folded down and easily transported. Note: I have no professional relationship with TentPole Technologies. They just happen to have a great product. Contact the folks at TentPole Technologies and order 14 sections of Easton tubing, .625 inches in diameter, and 364 inches long. The tubing comes in black, silver, or gold. The total should be around $131 (not including shipping). Go to your local hardware store and buy your stakes: 1/2 inch steel rods, 36 inches long. Here’s an example from Home Depot. Optional: When you’re at the hardware store, buy some buckets with lids and fill them with sand. You’ll need these if you’re playing on turf. Once everything comes together, simply stake the poles 18 feet apart (you’ll want to use a rubber mallet if you have hard ground, using a hammer can destroy the ends of the poles) and slide the tent poles over the stakes. You’re now free to enjoy your own high quality goaltimate kit! With proper care, this should last for years of once-a-week play.